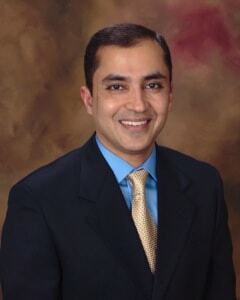 Dr. Sharma’s passion for saving teeth motivated him to become an Endodontist. Providing relief from pain and giving comfort to his patients gives him great satisfaction. He likes to practice evidence-based dentistry to provide the best care possible. 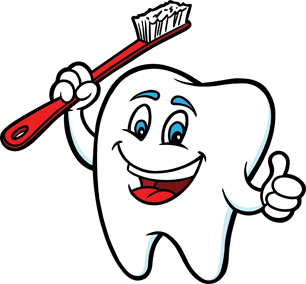 Dr. Sharma belongs to a number of professional organizations including American Association of Endodontists, American Dental Association, and Wisconsin Dental Association. Dr. Sharma graduated from Marquette University School of Dentistry in 2012 and was awarded his Doctor of Dental Surgery Degree. He continued at Marquette University School of Dentistry to complete a Master and Certificate in Endodontics in 2014, the specialty treating diseases of the pulp of the tooth. Previously he also received his Bachelor of Dental Surgery degree from India and in 2002 he earned his Master of Dental Surgery in Endodontics and Conservative Dentistry at India. During his specialty training Dr Sharma was actively involved in research and published on numerous topics. When not serving the needs of his patients, he enjoys running, yoga, music and spending time with his wife and daughter.